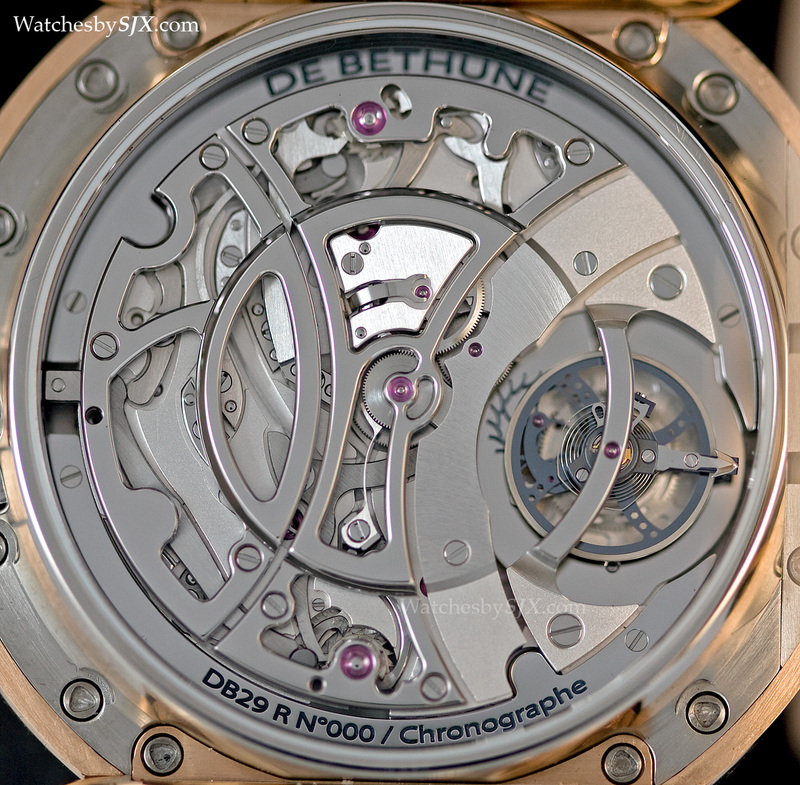 De Bethune has finally taken the covers off the DB29 MaxiChrono Tourbillon, a monopusher chronograph featuring the newly developed, patented absolute clutch mechanism, concentric chronograph registers, as well as the brand’s patented silicon tourbillon. 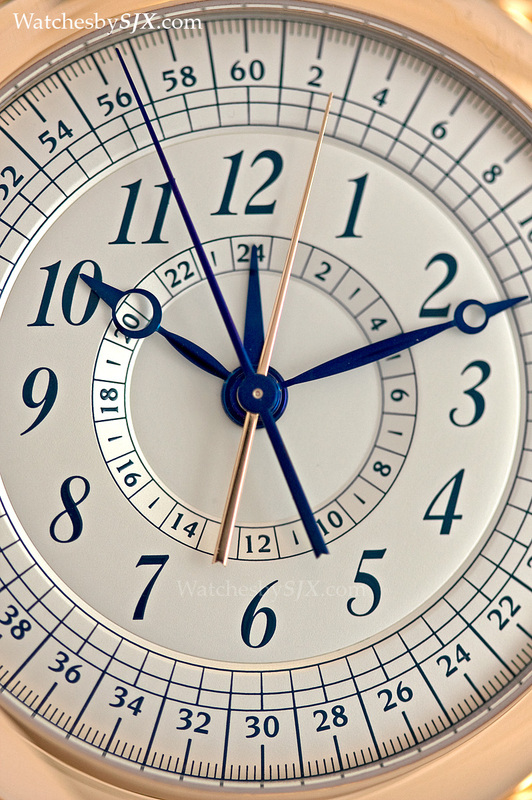 The concept of the MaxiChrono and its concentric sub-dials was first mooted in 2006 in the form of various prototypes, but it did not make it to production, until now. 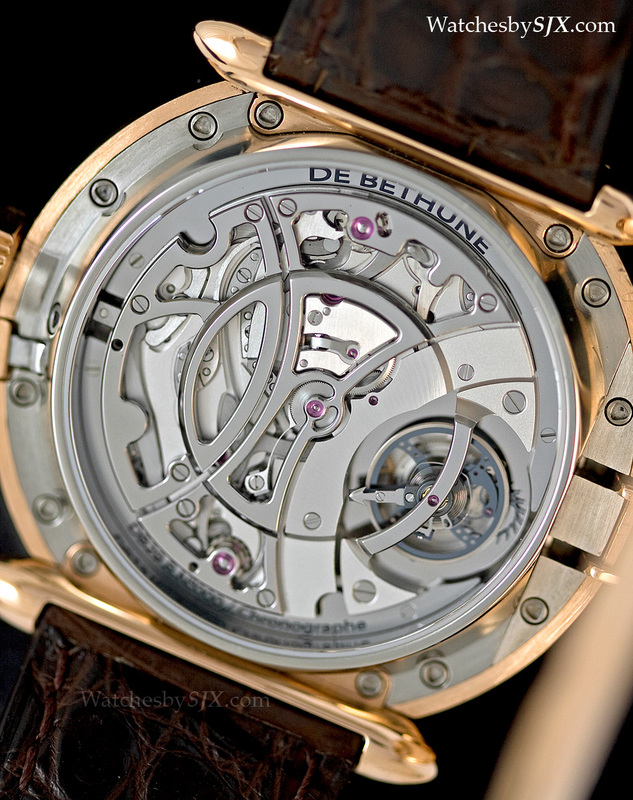 In 2014 De Bethune has finally introduced the first production version of the MaxiChrono, in the form of the DB29 MaxiChrono Tourbillon. Essentially a single-button chronograph – the crown functions as the pusher to start, stop and reset the chronograph – the MaxiChrono is distinguished by the novel arrange of the chronograph sub-dials and the accomplished DB2039 movement. 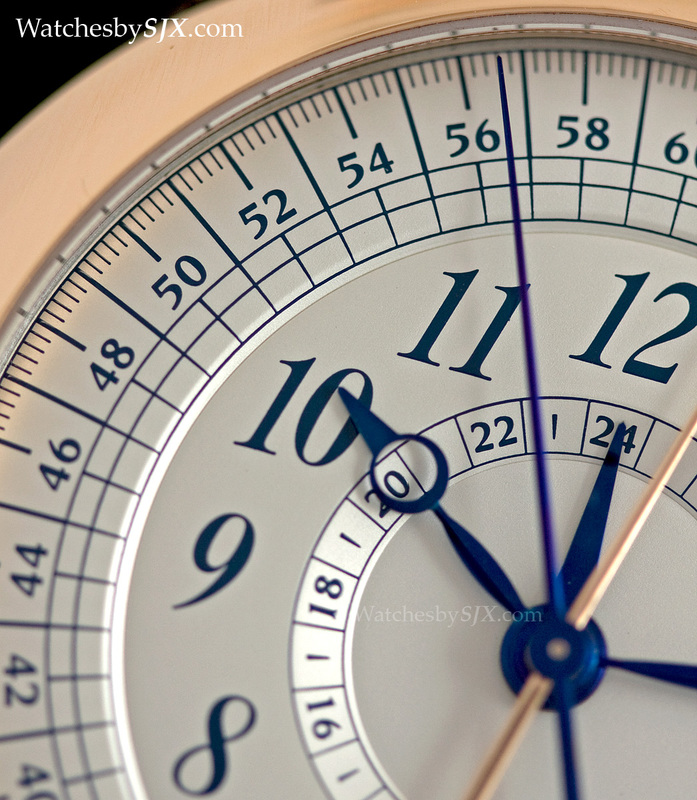 The outermost track reading one to 60 acts as both the elapsed seconds and minute counter, with the blued hands for the seconds and the gold one for the minutes. 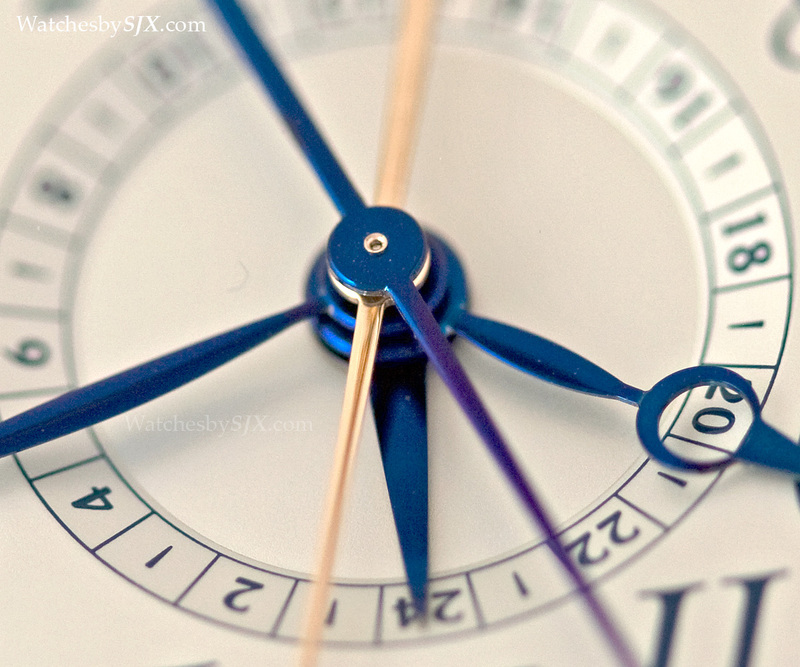 Closer to the centre, a short, arrow-shaped hands is the hour counter, which can record up to 24 elapsed hours. Though busy the dial is easy to read. 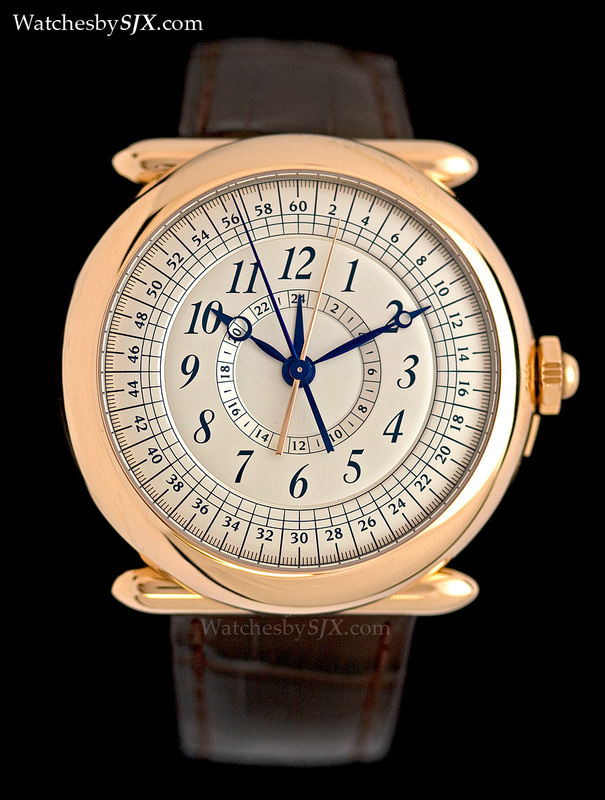 The Breguet hands and Arabic numerals give it a slightly classical aesthetic. 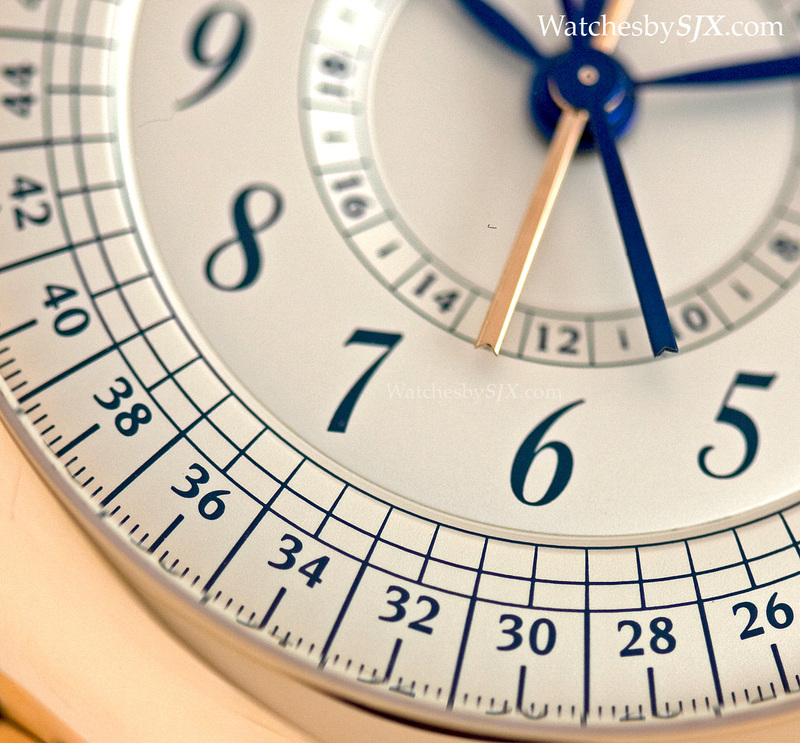 At 46 mm in diameter and 11.6 mm high, the MaxiChrono is an imposing watch. 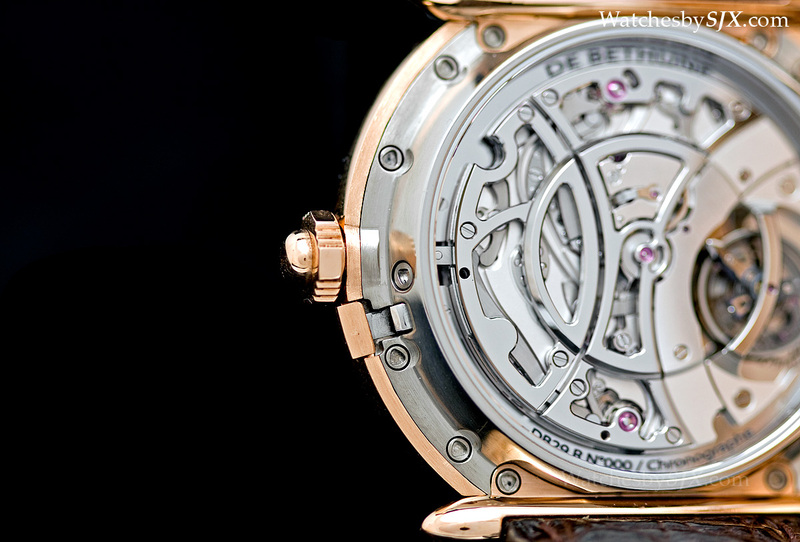 De Bethune has gone back to its roots for the case of the DB29, with the prominent bullet lugs that characterised the first De Bethune watches. 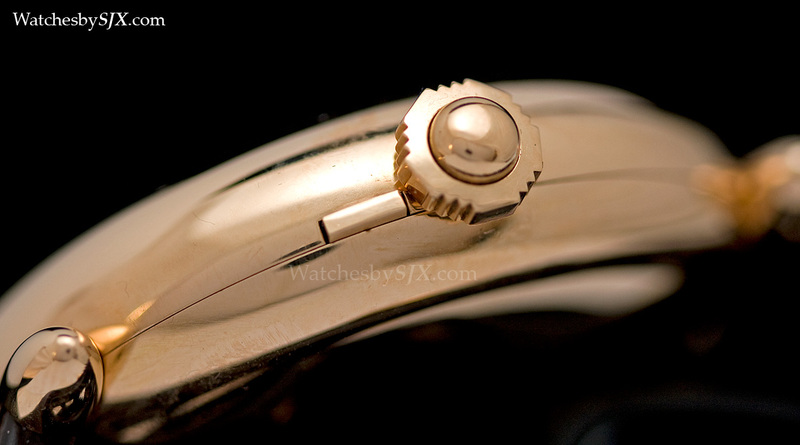 The lugs give the watch head a somewhat squat and bulbous appearance. Overall the DB29 is a sharp departure from the typical avant-garde aesthetics De Bethune emphasises in its current creations. 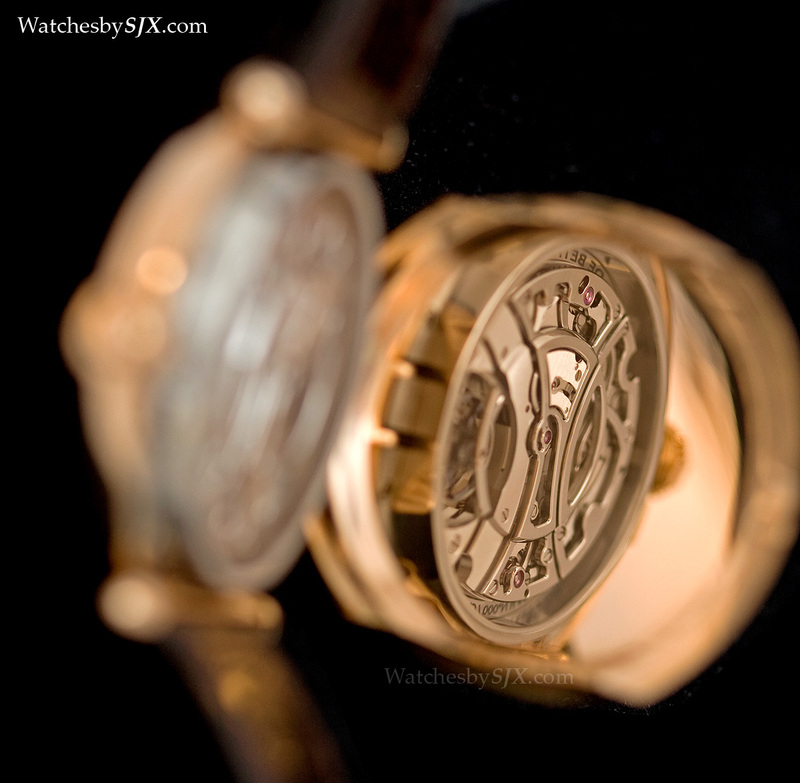 A more notable feature of the rose gold case is the hunter case back. 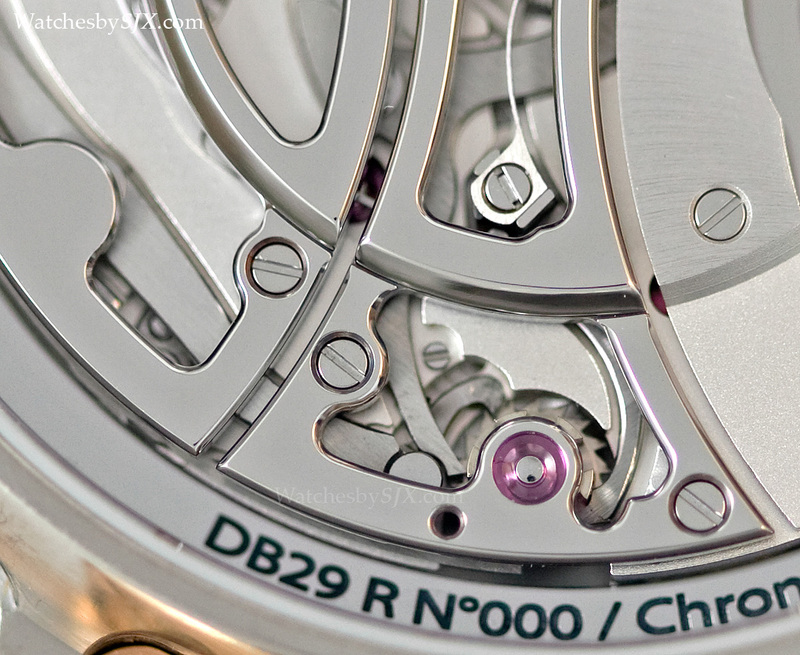 Press a small button by the crown and it softly springs open, revealing the DB2039 movement and also the beautifully executed hinge. 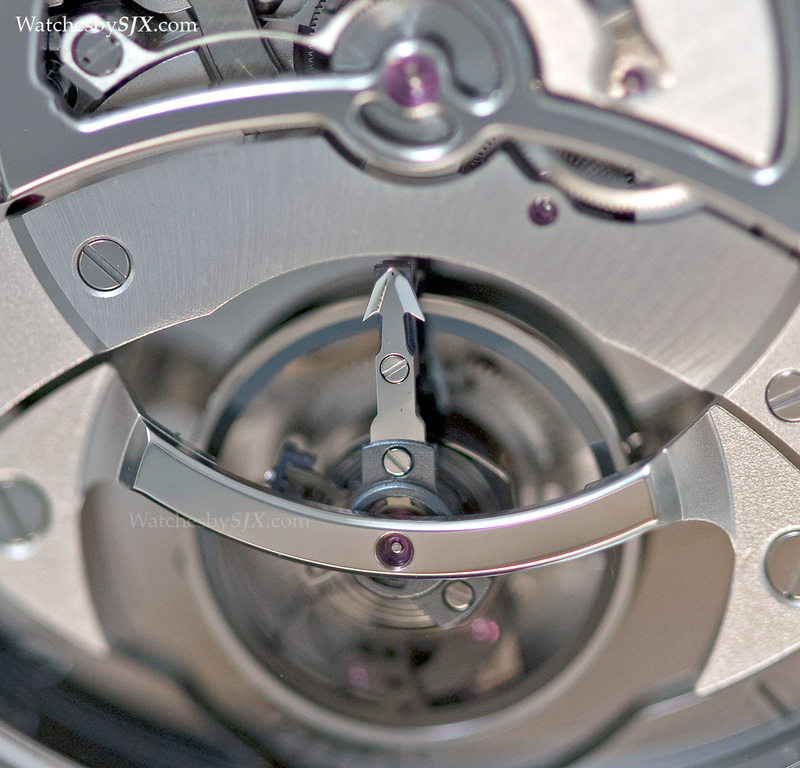 Comprising 410 components, the DB2039 movement is essentially the original MaxiChrono movement with the addition of a tourbillon. 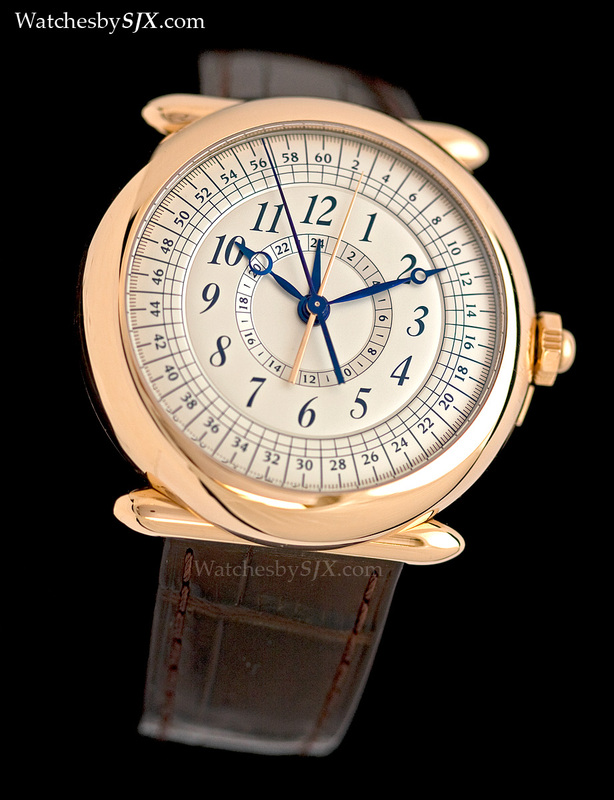 It has a patented and novel mechanism for the chronograph, combing both the horizontal and vertical clutch, which De Bethune terms the absolute clutch. 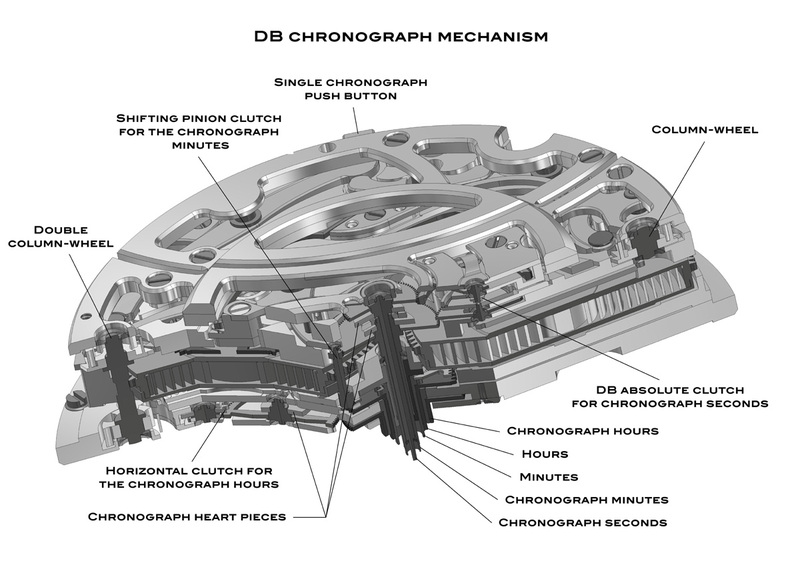 Additionally, each of the chronograph registers functions semi-autonomously, each with its own column wheel, or more specifically one column wheel and another two-level column wheel). 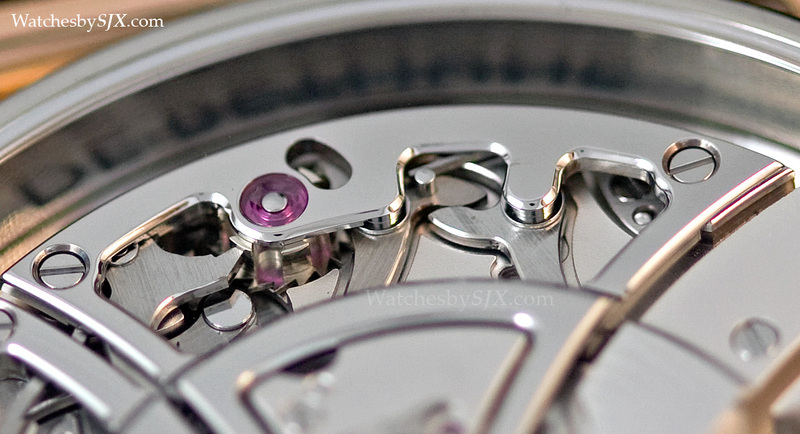 While the chronograph seconds is governed by the absolute clutch, the minutes counter is controlled by a shifting pinion, and the hours counter relies on a horizontal clutch. Pictured is a prototype so the movement decoration is incomplete, but the black polish on the circular steel bridges is already impressive. With a power reserve of five days, the DB2039 movement features De Bethune’s patented, ultra-light, high frequency silicon tourbillon. 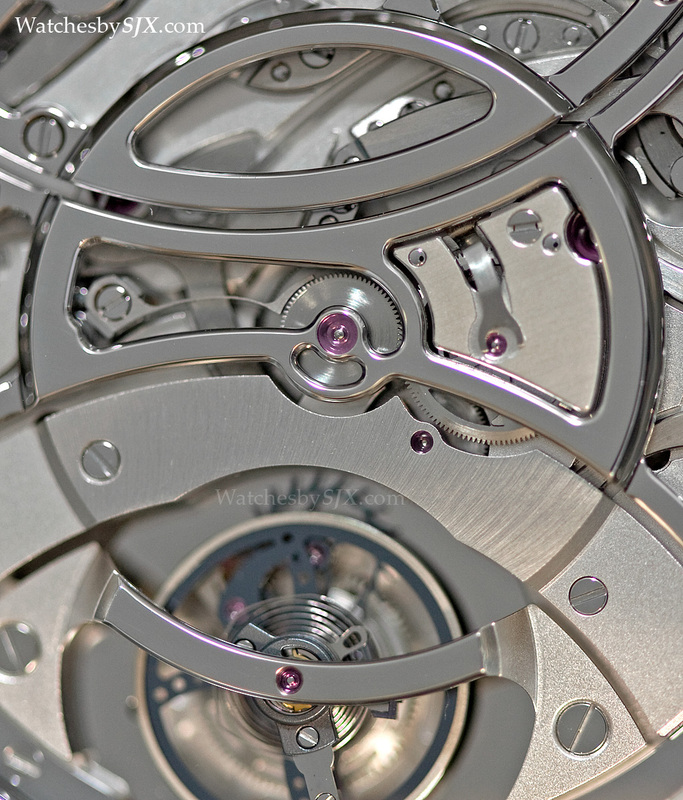 It has the cage and escape wheel in silicon – meaning the whole tourbillon weighs just 0.18 g. Beating at a rapid 36,000 bph, the balance wheel is also patented, and is made of platinum and silicon. 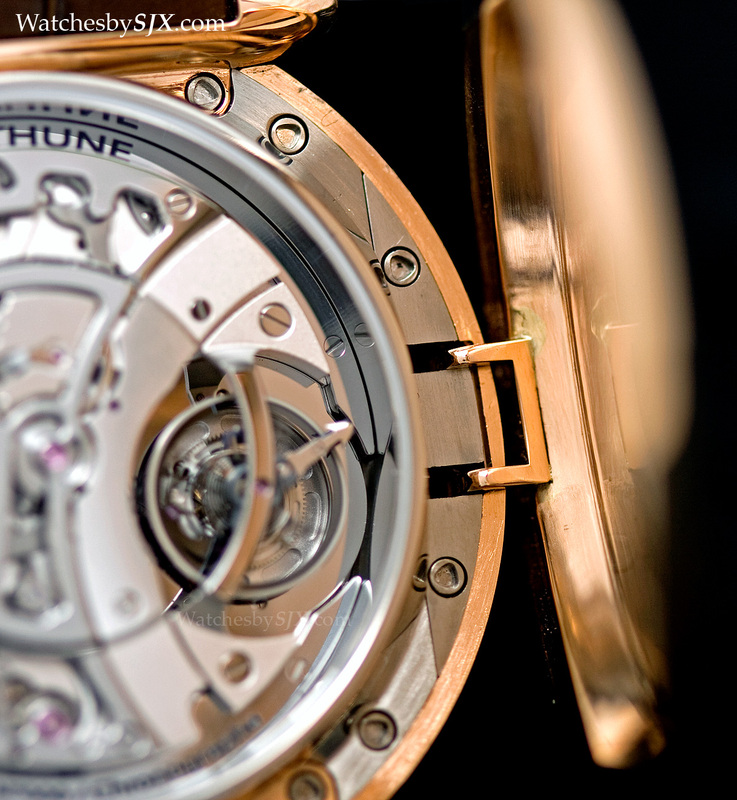 This means the MaxiChrono is not only a high-frequency chronograph, but it is also a high-beat tourbillon, both of which are uncommon in watchmaking. 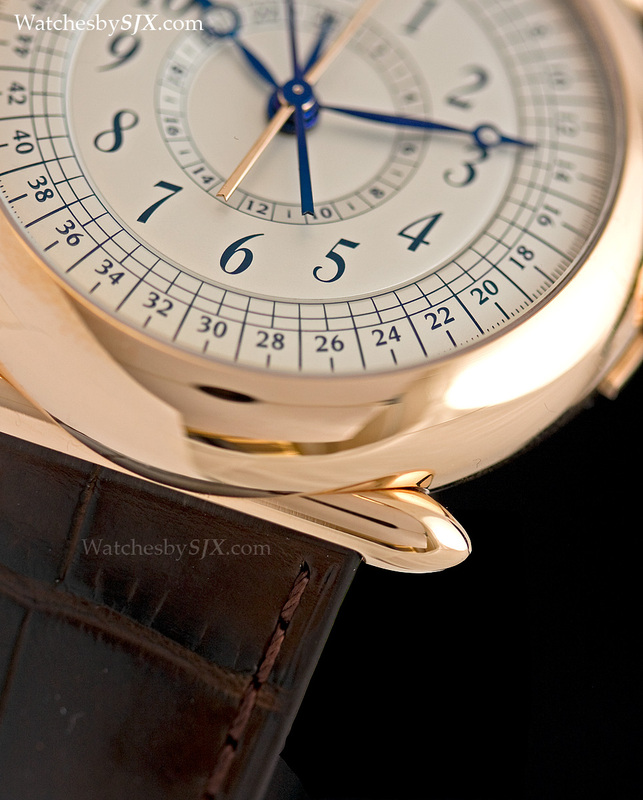 Gorgeous as they are, De Bethune watches are always pricey. Made in a limited edition of 20 pieces, the DB29 MaxiChrono Tourbillon retails for hefty 275,000 Swiss francs before taxes. In Singapore the retail price is S$442,500 including 7% tax. It would not be a surprise at all if De Bethune unveiled another, slightly more affordable MaxiChrono without a tourbillon regulator at Baselworld later this month.